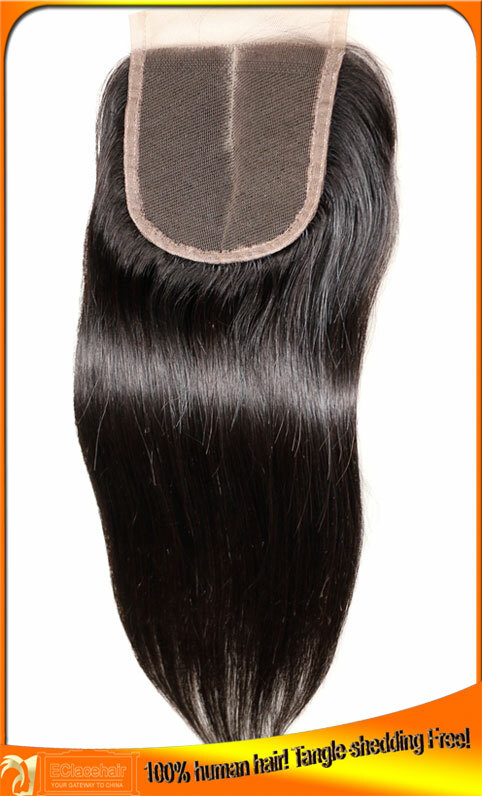 Hair We use 100% brazilian virgin hair for our top closure products. 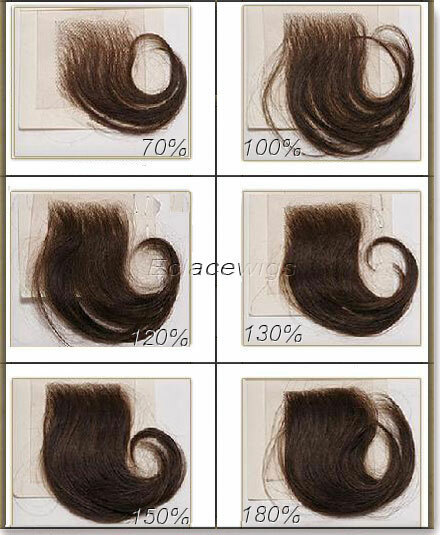 Lace Chart The hair is sewed in perfect order with excellent density,so that you can part anywhere you like. 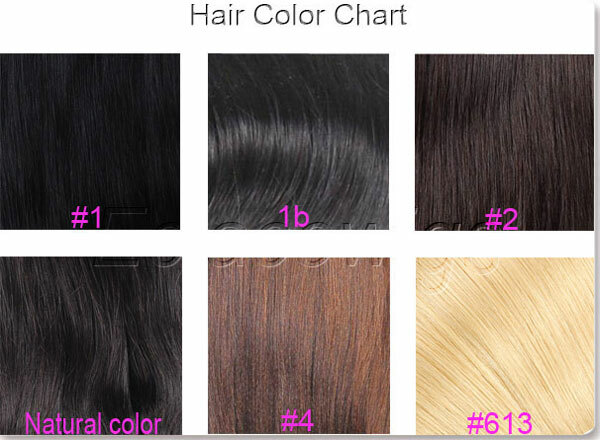 Color Chart natural color,#613,1b available. 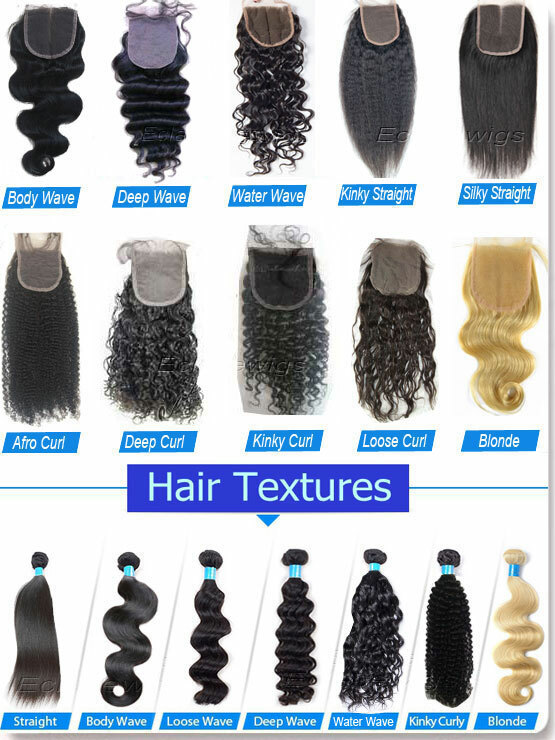 Texture pattern Texture: This lace closure is a silky straight texture made with high quality Remy hair that will give you a look that is sleek and sophisticated. 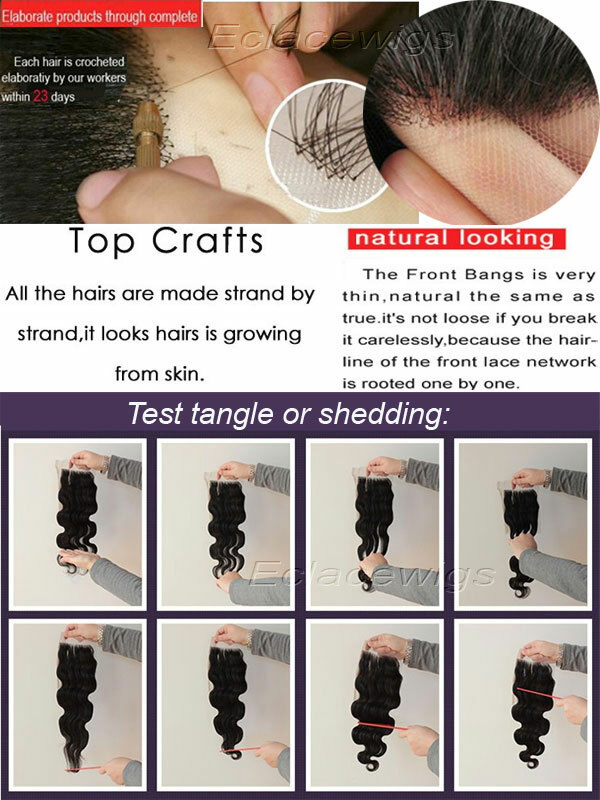 The hair is soft and silky, flows beautifully, and holds a curl well.The maintenance with this unit is very easy and minimal. Wash, style, and go. 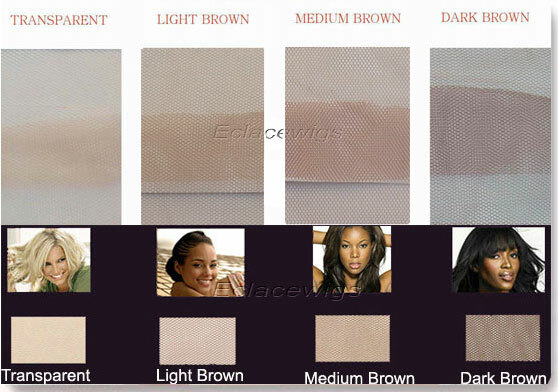 Styles 1.top closures; 2.PU(thin skin) top closures; 3.lace frontals; 4.silk based virgin hair top closures. 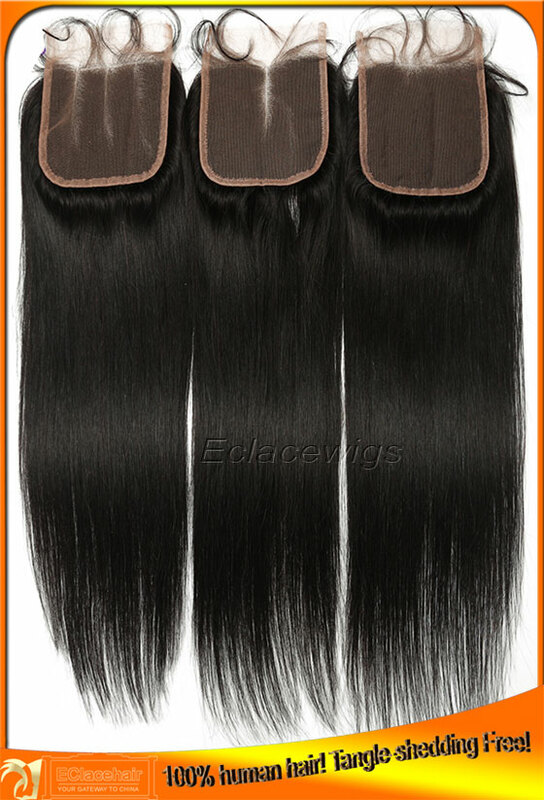 Lead time Stocked top closure units come in size 4*4 ,5*5,13*2,13*4,13*6 in stock.